Hair is a very important part of beauty as it complements your beauty tremendously. You should be attentive to your hairstyle. In case you want to style your hair occasionally according to the outfits or events, the weaving hair can come in very handy. It can also be your hair extension when you need long hair. There are various types of hairstyle available for you to choose for your own liking. Hence, we have some recommendations ready for you to choose. 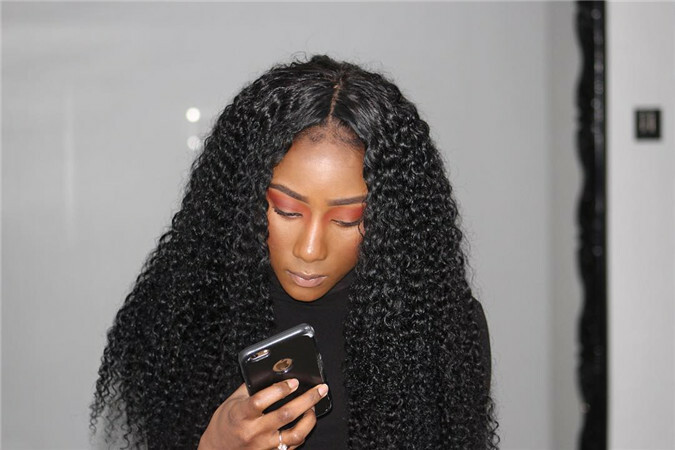 Looking for the best virgin human hair products? Thinking about purchasing your hair weaving from UNice? Make sure to read our full review before you do so...You won't be sorry! 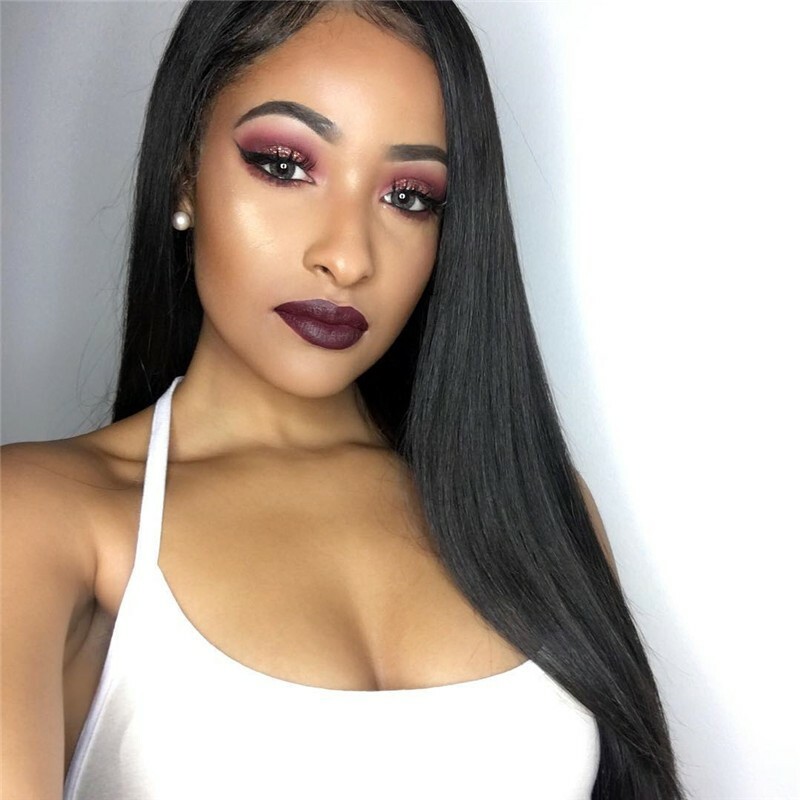 If you'd buy UNice Human Hair Extensions, of course we would tell you how amazing of a quality product it is, and how they are going to transform you in minut. I have bought bundles of hair from other companies such as Bobbi Boss, Amazon, Her Hair, Bellima, the list goes on all types. This is hands down the best hair ever. I dyed it red for my baby shower than dyed it back black a few months later. Hair still held up (granted you have to know how to keep up Hair) Give them a try, you will be amazed. This product is 100% unprocessed human hair with unprocessed natural color as well. It comes out as flowy wavy hairstyle. 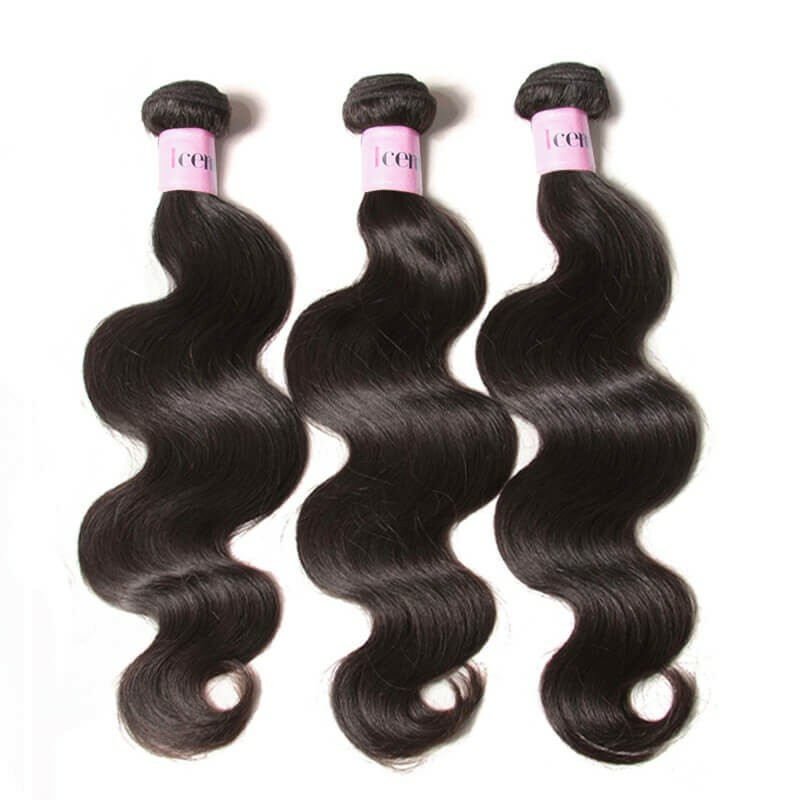 The hair bundles are considerably thick and bounce beautiful-ly. The hair texture is also very smooth, soft and does not tangle easily. You can straighten or flatiron it with your own choice. The hair can be applied and restyled through various ways ac-cording to your own liking. I would start by saying 'ooh it's so soft' DUH all hair suppose to be soft or 'ooh it didn't shed til 2 weeks later' DUH all hair sheds or 'it tends to tangle' DUH it's curly hair it's gonna need way more maintenance than average straight hair. The hair overall is great can't complain. 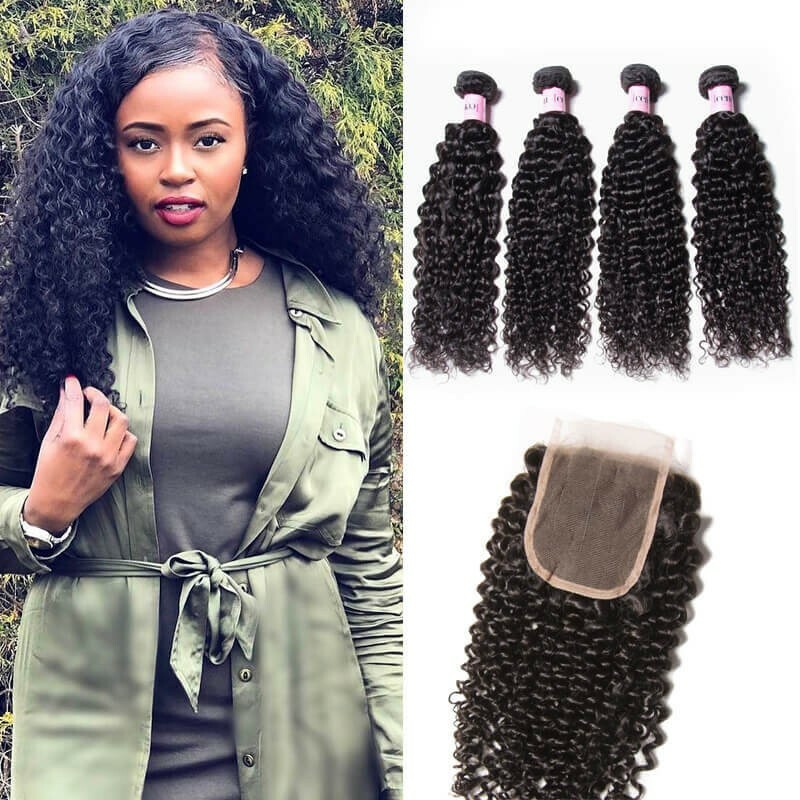 Even when wet the hair pattern stays which is a plus, you like thick curly hair this is the bundles for you. It is not meant for straightening. I couldn't believe how thick it was with just three bundles. No need for a fourth bundle. Overall I think this is the best hair manufacturers they have on this website. Its true to its form. 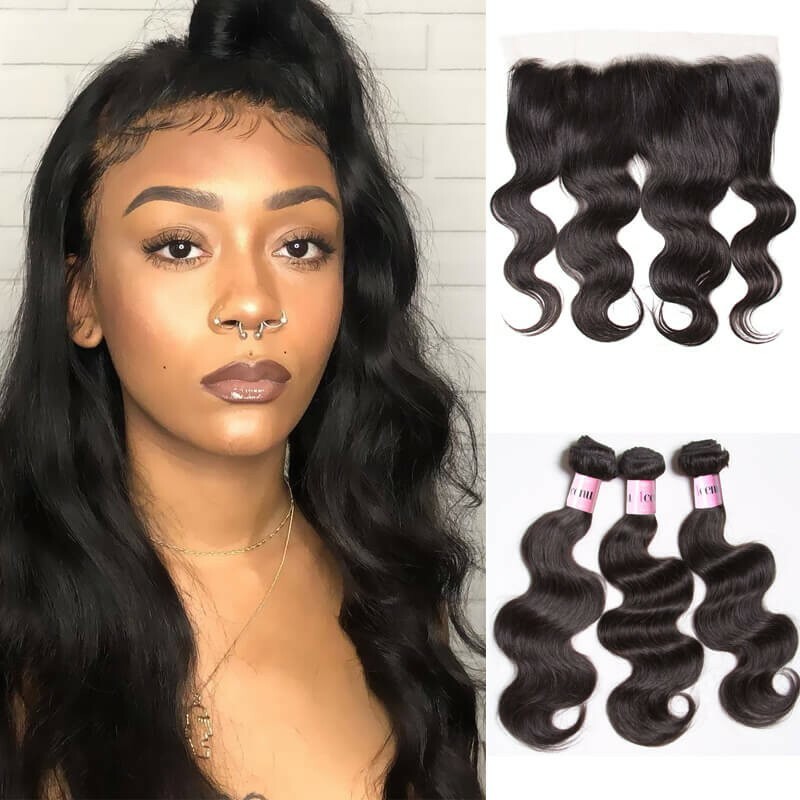 If you are looking for gorgeous human hair, which is always soft and beautiful, you have found it. The bundles are thick and full, maintaining the juicy bounciness. The hair is also very soft and silky, giving out good feelings whenever you run your hand through it. 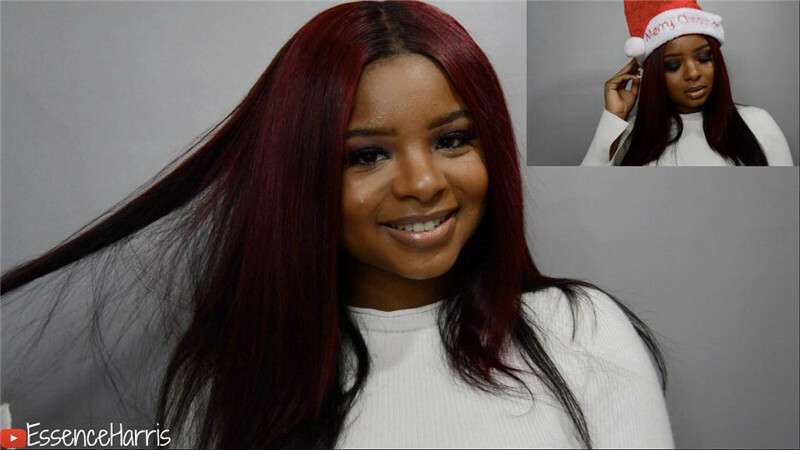 There is no shedding nor tangling It can be straightened, curled, bleached, and styled as your own hair. The hair has a beautiful natural luster, making you looks more charming. good customer service too.. fast shipping. I love everything about this hair I made it in to a wig and ..it looks to good ..love it and will be Ordering more .. good customer service too.. fast shipping. . I have hair the hair in for a week and update no shedding and no tangle. . I love this hair. This is 100% unprocessed virgin hair, directly cut from one donor. It is fully cuticle aligned without any chemical process. The hair strand is strong and well double weft constructed without any tangling nor shedding. The color is natural; it be dyed, bleached, curled, straight-ened and restyled to your own liking. With a good care, the hair can last up to one year. It is a very beautiful and qualified product. 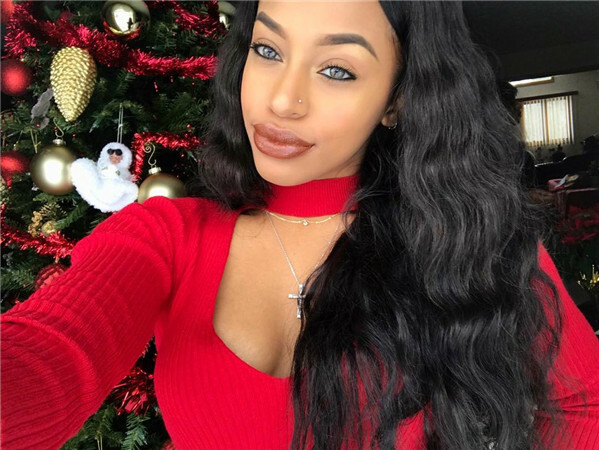 Had this deep wave hair for about three months now, and it was perfect for the time of course I got shedding all hair sheds even your real hair right ? But it was at a minimum to tangling if you constantly detangle and don't sleep on it at night, I made mine into a wig. I wanna say this hair is wonderful and holds up its curl pattern very well. I straightened the hair to the bone lol but it stayed straight for two day an started back curling up and When I wet it it went back to natural state the curls are beautiful for deep wave. It gives you a curly hair look. now like I said this hair is amazing and affordable .So before you come on here giving bad impressions of this hair learn how to take care of hair first. This beautiful hair is 100% natural without any artificial or chemicals mixed in. It is a very high quality product as it does not shed, tangles, nor have lices. The bundles are pretty thick and bounce beautifully. It can be style to whatever your liking is. It can be straightened, curled, bleached just as your own hair. It can be dyed to various colors except for colors lighter that #27. 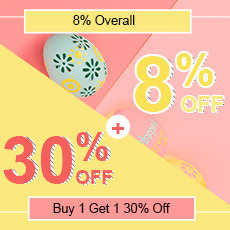 If you are in love with beautiful curly hair, this should be the right one for you. This one is 100% virgin Indian human hair. The texture is super soft and smooth. It will not tangle nor shed. It can be dyed, curled, straightened or styled at whatever you want. The color is very natu-ral and it comes as loose wavy style. It is reinforced double weft with no split ends. It is recom-mended for those who love curly or wavy hairstyle. 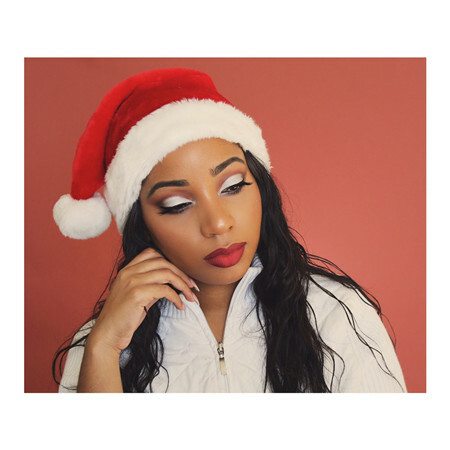 If you're looking for the perfect wholesale hair distributors,you are now making the right decision to reach here. Unice offers long-lasting raw hairs from healthy donors which can be applied and restyled through numerous methods. 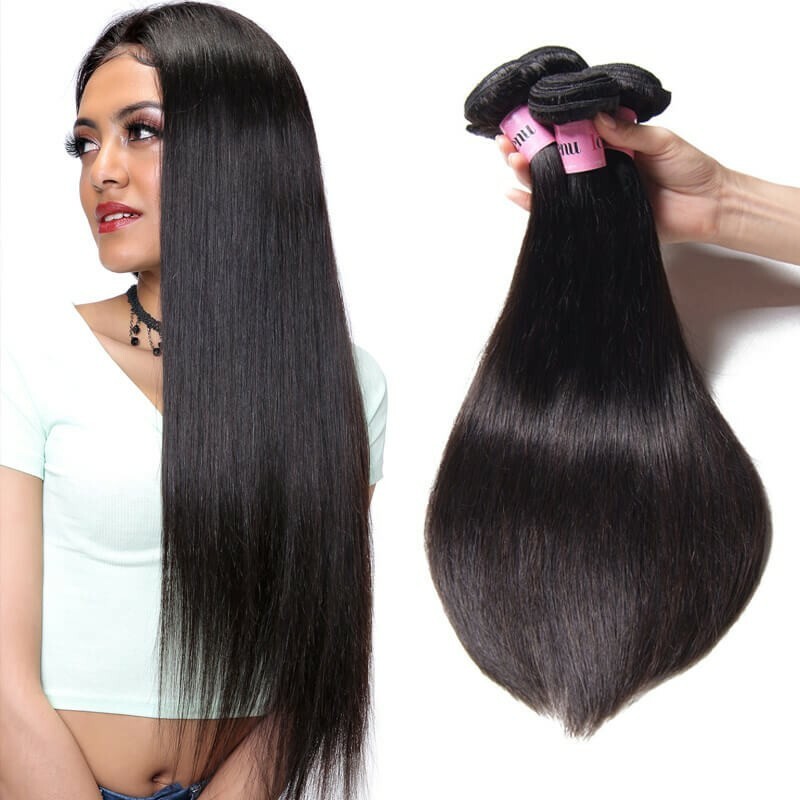 It has good texture and no shedding, giving long-lasting silky look and feel whenever you touch it. 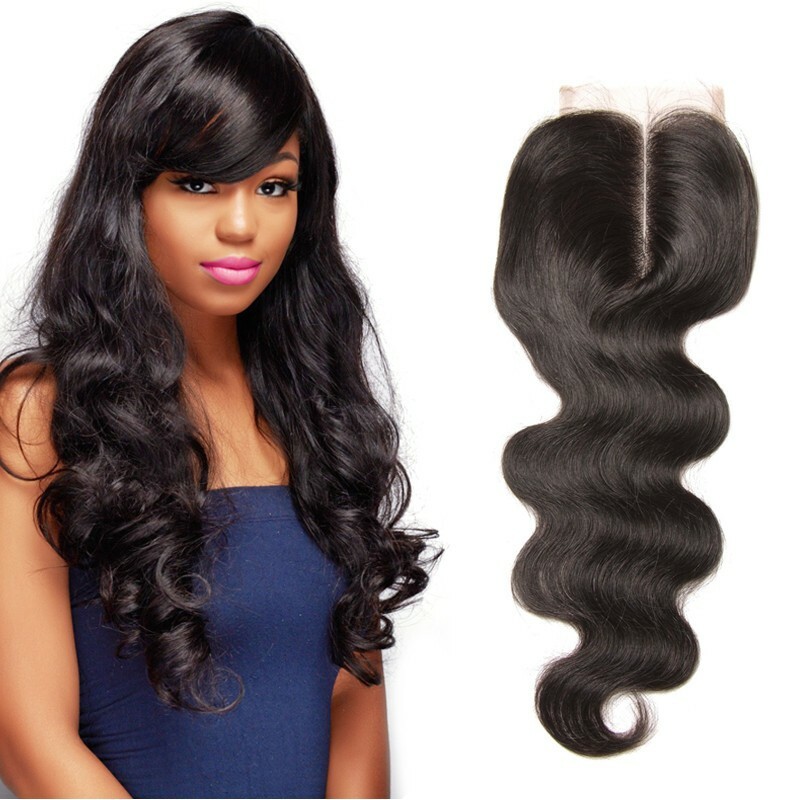 It is 100% virgin human hair, without any artificial or non-human hair mixed in. It can be dyed to any color for your liking. It can also be restyled and treated just like your own natural hair.